I view this as a companion piece to the internet-enabled scale I wrote about last year. 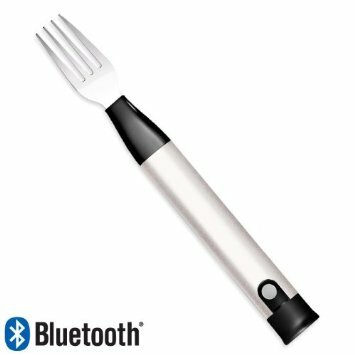 Broadcast your weight-shame to the internet and then have your bluetooth fork vibrate your skull when it determines you are eating too fast. It’s the future of weight-loss, and that’s why none of us are overweight anymore, in 2013.